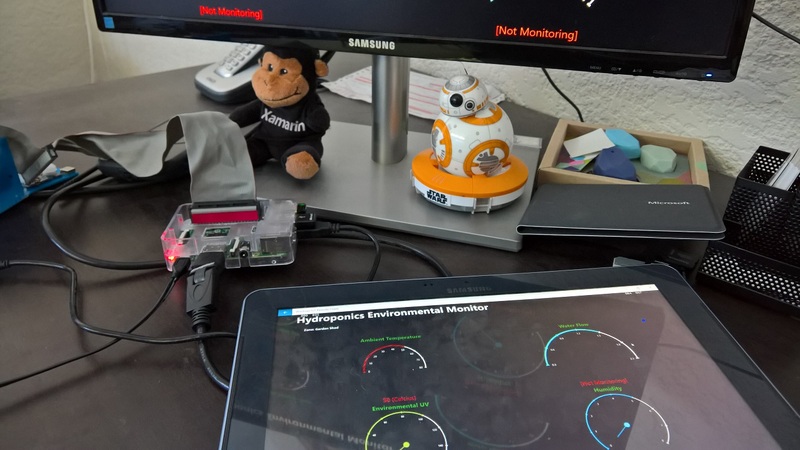 With Microsoft Build 2016 complete, there are so many things to be looking at and trying out. 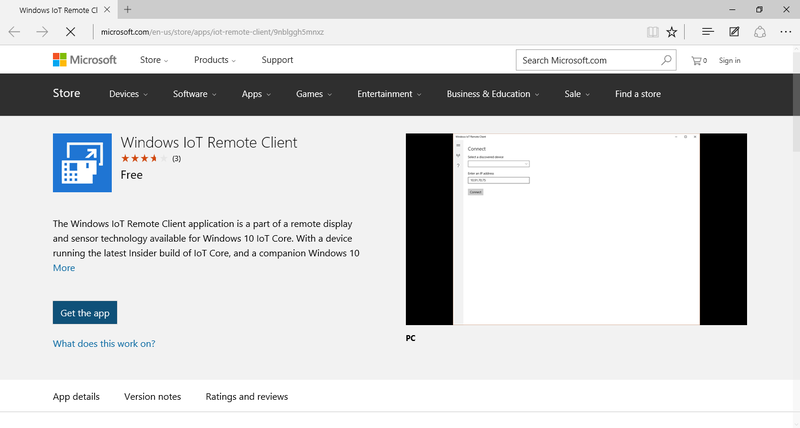 One of the more useful features for me right now is the new remoting functionality in Windows 10 IoT Insider Preview 10.0.14295. I have this running on a Raspberry Pi 3 and I am busy with some work using an array of sensor telemetry. Being able to see what is happening remotely make life far easier when building Universal Apps. 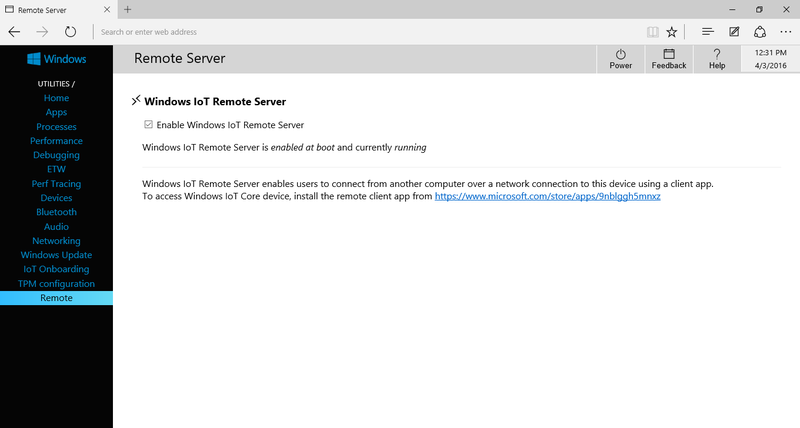 Enable the Windows IoT Remote Server by ticking the box presented. 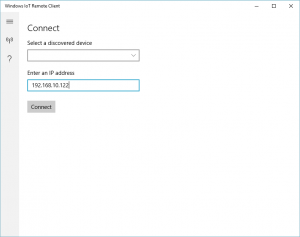 This will run on any Windows 10 device. Just something to note: on a Windows 10 Mobile device (Lumia 950 XL in my case) you may have to set the device color scheme to light for the application text to be legible. I’m sure this will be corrected in later builds. 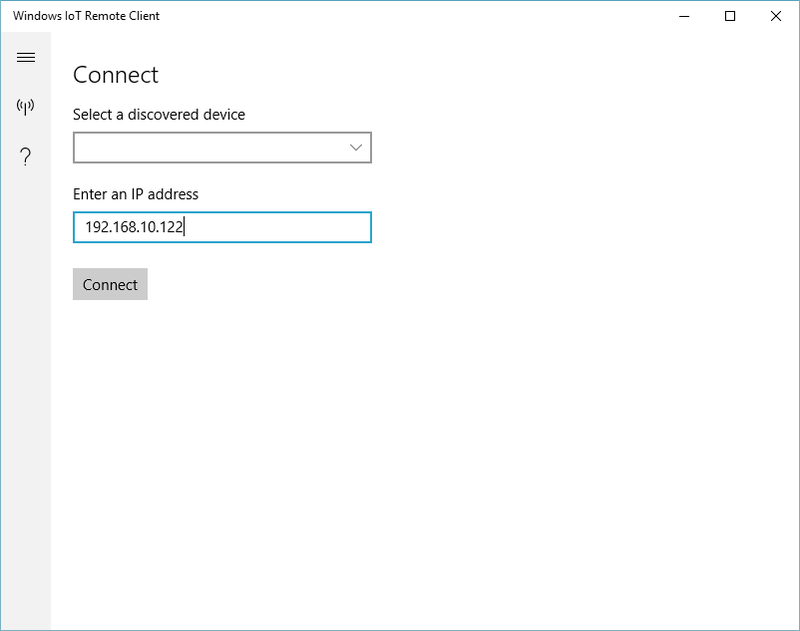 Fill in the IP address of the Raspberry PI in the “Enter an IP address” text box and click / tap “Connect”. 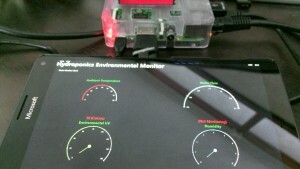 You should now be seeing what the Raspberry Pi is displaying.